On Thursday, an Israeli court decided to release the main settler who planned the arson attack on the Dawabsha family in Douma village, near Nablus, killing three people, including a baby. 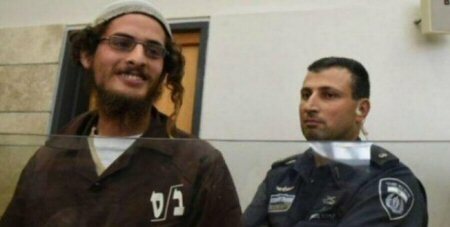 According to the decision of the Israeli court in Lod, Israeli police must release the accused and transfer him to house arrest. 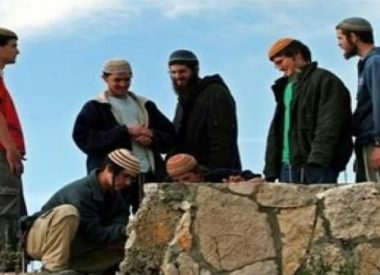 The court’s decision was based on the allegation that the accused had participated in planning the crime of throwing Molotov cocktails at the Dawabsha family home, but did not participate in the operation itself. 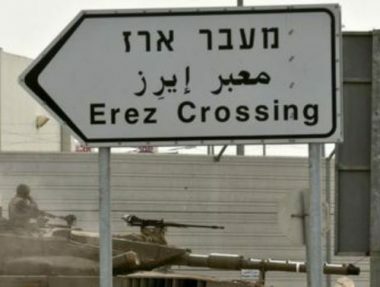 The court decided that the accused settler be subject to house arrest, and wear an electronic armband that tells the Israeli police about his location, according to the PNN. The crime of throwing Molotov cocktails at the house of Dawabsha occurred on the 31st July, 2015, and led to the death of baby Ali Dawabsha and his parents, Raham and Saad, while the 5-year-old child, Ahmad, suffered serious burns, but survived the crime. Nasser Dawabsha, a relative of the afflicted family, told WAFA that the court decided to place the murderer, a minor, under house arrest and banned him from leaving the country or to use the phones or internet. He said that the family has no choice but to pursue the case at Israeli courts before appealing to international courts for justice, if all efforts to convict the murderers fail.